Niva Medical Oy represents three American physical therapy- and rehabilitation equipment manufacturers in Europe, Middle East and Africa on an exclusive basis. We represent three American physical therapy- and rehabilitation equipment manufacturers in Europe, Middle East and Africa on an exclusive basis. – Since 1994 (Est. 1946, City of Industry, California, USA). 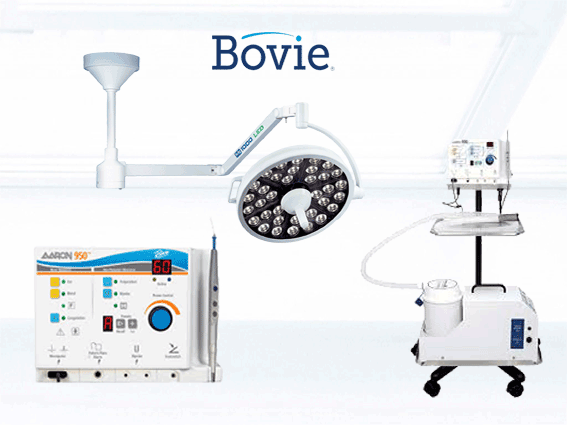 – Since 2016 Bovie electro surgical line of products. (Est. 1926, Clearwater, Florida). 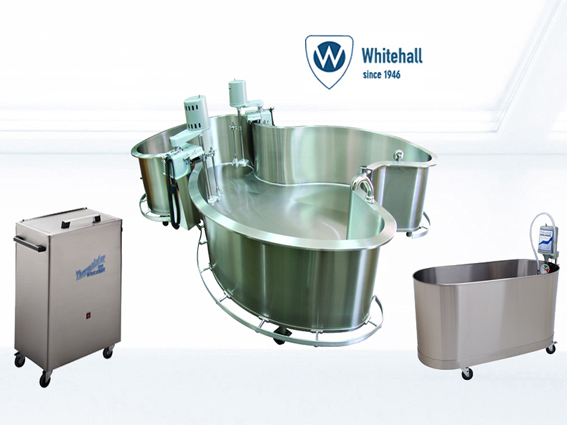 All three company’s are recognized as leading companies within health care industry. The line of products that we present are all high standard quality products in the field physical therapy- and rehabilitation equipment. 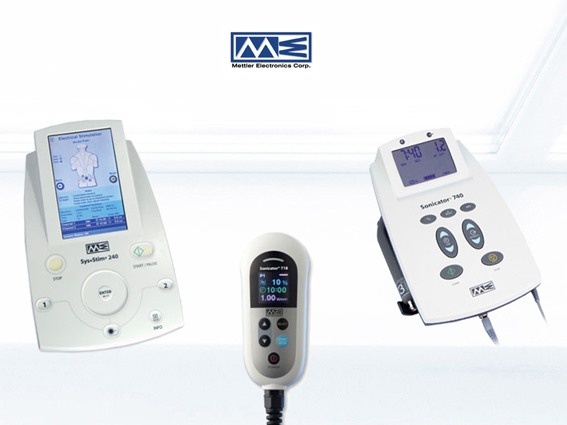 Strives to continue with the pioneering work from Dr. Bovie, credited as the inventor of modern electro surgery, by continuing to develop and manufacture advanced energy devices.